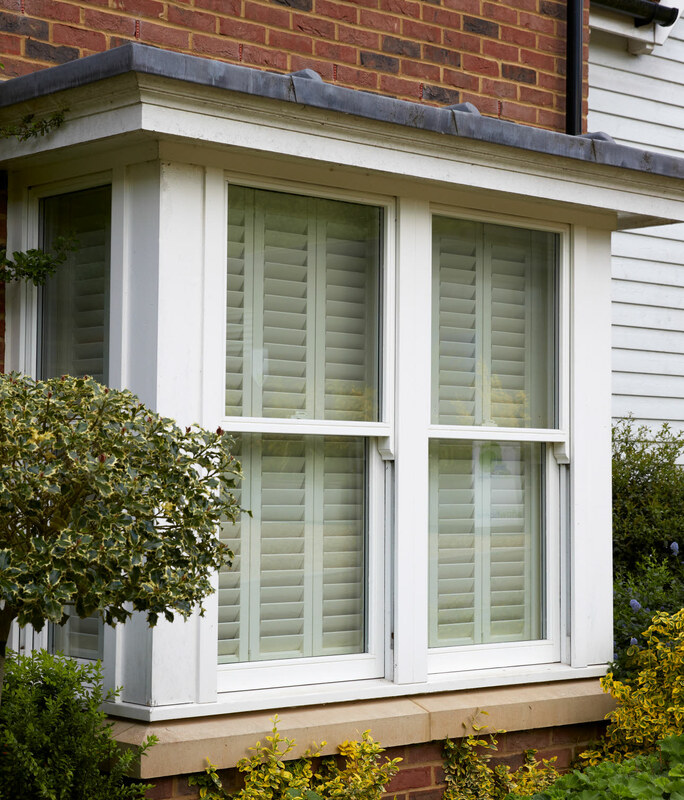 We offer bay window solutions in almost every window design in our range, so you can achieve a continuous look throughout the whole property. 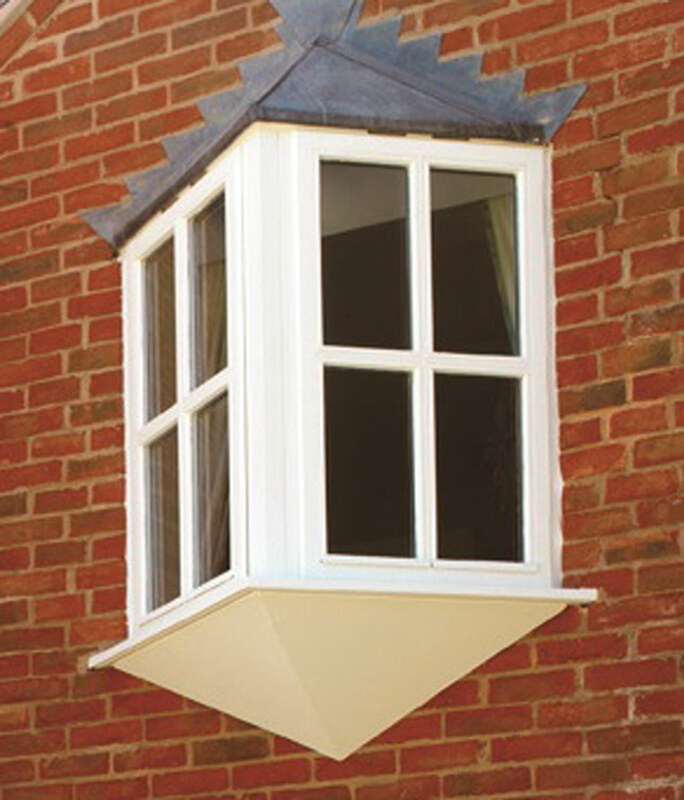 Choose from square, splay or oriel bay window options from some of our most popular window designs. 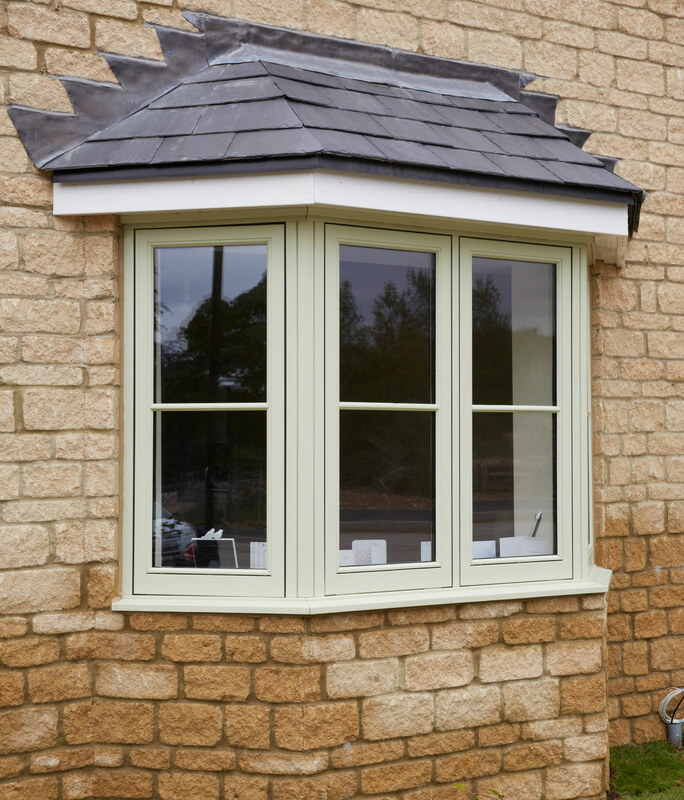 We offer square and splay bay windows in our Elegance, Stormsure Casement, Regency and Sliding Sash window ranges. A standard 45° splay or 90° square bay will have two return ends of equal size, but we supply a single return end if required, please specify when ordering. We can also supply 30°, 60° and Oriel bays which are available on special order. Available fully factory finished in any RAL colour with up to 10 years guarantee on the paint finish, our bay windows are supplied as standard with Pilkington energiKare™ glass as standard and high quality ERA hardware. For the commonly selected casement and Sliding Sash ranges we have provided information to guide you through the measuring process for square and splay bays, but there are other methods you can apply. Bay windows need careful consideration when planning building detail and installation. Approved Document L of the Building Regulations for England and Wales requires the thermal performance around openings to achieve levels that some traditional methods of bay window installation cannot meet. Traditionally the various types of bays were set against plain brickwork with the joints made by butting the jambs or corner posts up to the brickwork. Most of these details create a cold bridge at this joint which is unacceptable under current regulations. Scottish Building Regulations may vary so please check for information. We recommend brickwork is brought up to the edge of the window using angled or cut brick to replicate the joint between a flat window and the wall. This provides good thermal detail and an attractive finish. The insulation of the horizontal roof and underside details of bay windows also require careful attention to ensure compliance, particularly where the bay projects beyond the structure.